An individual hired Gradoni & Associates to follow her husband because his actions indicated to her that he might be having an affair. Investigators followed the husband on various occasions and found that he liked to visit a certain adult bookstore, joining up with other males in a private room. 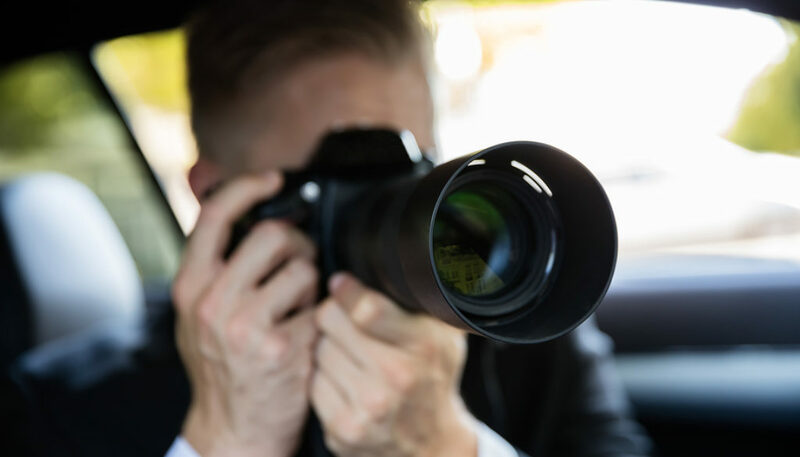 On one occasion, the surveillance investigator entered the adult book store and was unexpectedly caught off guard by the male who had exposed himself inviting the investigator to a private showing. Although we take pride in completing every assignment, the investigator declined the offer. I think our friend will be surprised when he gets served with his divorce papers.